This month in 1963, an oil spill from the Honeymead Products Company sent millions of gallons of soybean oil into Mankato streets and the Minnesota River, prompting the creation of the Minnesota Pollution Control Agency. In that same year, Robert J. Sheran, who worked with Farrish Johnson Law Office 1945-1963, was appointed Associate Justice of the Minnesota Supreme Court by Governor Elmer L. Andersen*. The rupture of a soy oil storage tank sent millions of gallons into Mankato streets and the Minnesota River. At that time the Mankato plant was the largest oil-processing facility in the world. 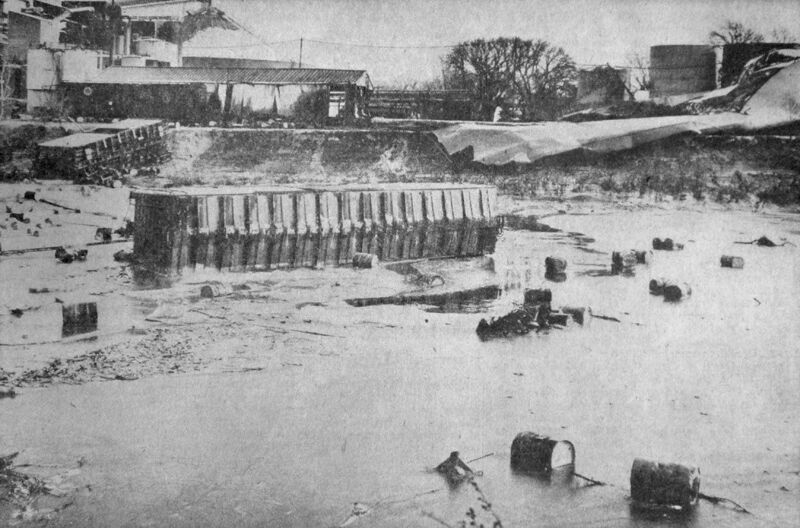 A month prior to this incident pipes at an oil plant in Savage ruptured, sending about 1 million gallons of petroleum into the Minnesota River. When the estimated 2.5 million gallons of soy oil from Mankato made its way down the river it mixed with the petroleum oil. When a storage tank ruptured in January 1963 millions of gallons of soy oil flipped rail cars into the frozen Blue Earth River and sent 3.5 million gallons of oil into the river and throughout the area neighborhoods. The tank burst after becoming brittle and expanding in the extreme cold. A total of 3.5 million gallons spilled, covering streets and filling garages in a several-block area near Sibley Park. At that time, there was little understanding about the looming environmental disaster. This catastrophe lead to water protection laws and the creation of the Minnesota Pollution Control Agency in 1967. Robert Sheran joined the Farrish Johnson Law Office in 1945. He was known as an American lawyer, politician and Supreme Court Justice. Born January 2, 1916 in Waseca Minnesota, he was a graduate of the College of St. Thomas in 1936. 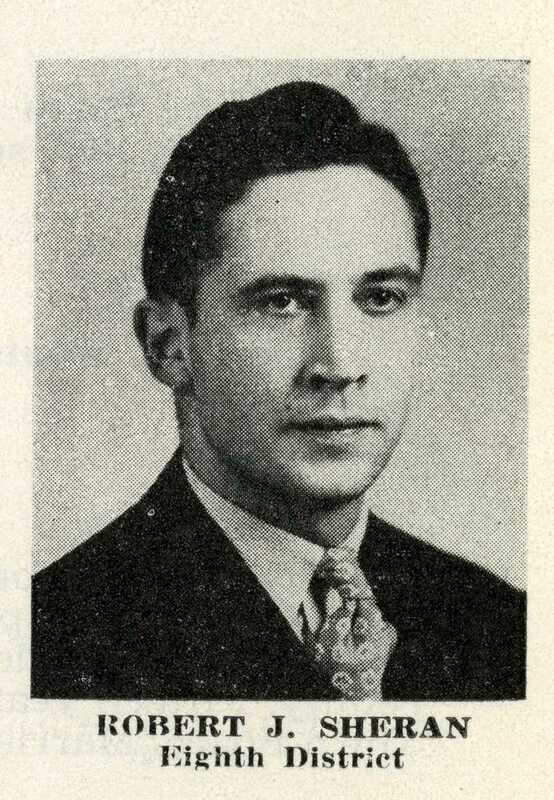 He received his law degree from the University of Minnesota in 1939. 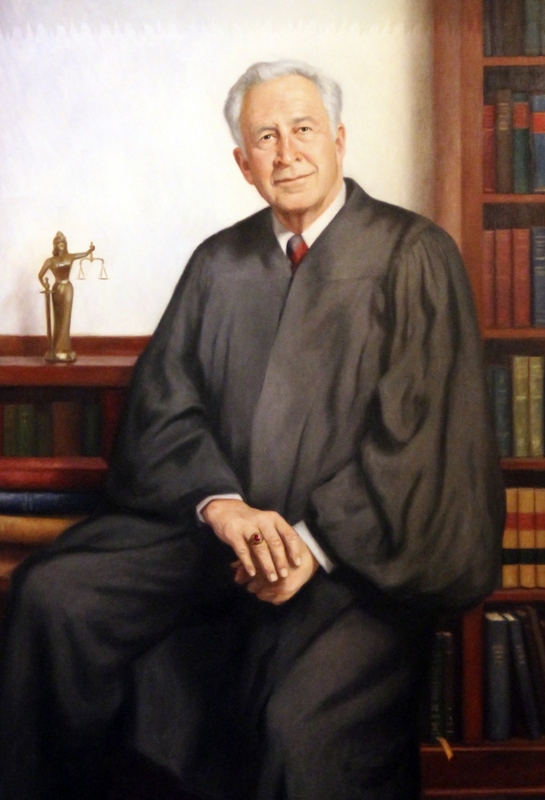 He was a law clerk for Justice Henry M. Gallagher, who was then the Chief Justice of the Minnesota Supreme Court and FJLO alum. He subsequently practiced two years in Glencoe before working with the FBI Special Agents from 1942 to 1945, guarding the secrets of the Manhattan Project. He practiced law with Gallagher, Farrish, Sheran and Zimmerman, later known as Farrish Johnson Law Office, from 1945-1963. He also served in the Minnesota House of Representatives from 1947-1950. That same year, the CPA firm of Abdo, Eick & Meyers opens its door in Mankato in 1963, founded by Joe Abdo. Also in 1963, Sal Frederick and his wife Rose opened the first Happy Chef Restaurant, a family-style restaurant that would lead to a company of 56 restaurants in seven states. 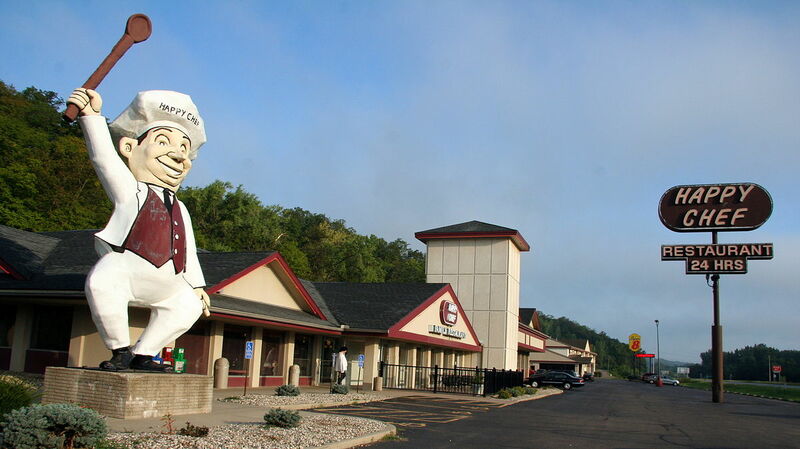 The Mankato restaurant operates today as its only location. Chief Justice Sheran resigned from the court in 1970 in part because he was unable to pay his children’s college tuition on the justice salary of $20,000. In 1973, he accepted the appointment to replace Oscar R. Knutson as Chief Justice of the Minnesota Supreme Court. He was appointed by Governor Wendell Anderson, who later called Sheran his best appointment. Sheran is the only person to have been appointed to the state’s high court twice by different governors. After retiring from the court in 1981, Sheran practiced with the Minneapolis law firm of Lindquist & Vennum for 20 years. He was instrumental in organizing the Minnesota Court of Appeals after its creation 1982. In 1997 Robert Sheran wrote a dissenting opinion in a “wrongful conception” case. The Plaintiffs, following the birth of their seventh child, consulted with a doctor to discuss sterilization. A decision was reached that the husband would undergo a vasectomy. The vasectomy was ineffective, and Plaintiff’s wife became pregnant, delivering a healthy baby. The Plaintiffs brought suit against the Defendant, claiming the eighth child’s unplanned birth was a direct result of the doctor’s negligence, and sought damages for medical expenses in connection with the birth, pain and suffering by the Plaintiff’s wife during her pregnancy, and the cost to support and educate the child until age majority. The case was tried to a jury and the jury awarded the Plaintiffs $19,500. The clinic appealed. The majority of the court held that the Plaintiffs were entitled to damages for prenatal and postnatal medical expenses, the mother’s pain and suffering during the pregnancy and delivery, and additionally, the reasonable cost of rearing the unplanned child subject to the offset by the value of the child’s aid, comfort, and society during the parents’ life. In 2007 Sheran was named by Minnesota Law & Politics magazine as one of the 100 Most Influential Lawyers in the history of the state of Minnesota. Charlotte Farrish was also named as one of the 100 Most Influential Lawyers at that time as well. Sheran and his wife Jean Brown Sheran had five children, three of whom went on to practice law: Tom, John, and David. Their daughter, Kathleen Sheran, was a member of the Minnesota Senate from 2007-2017, representing District 19, which includes portions of Blue Earth, Le Sueur and Nicollet counties. Since its inception, Farrish Johnson Law Office has long been known for its trial lawyers and appellate work. It has handled more than 325 appellate matters before the Minnesota appellate court and numerous federal district court actions. The first reported case was a case tried by H.L. Schmitt and Loren Cray in 1898. The case involved a dispute of land values and breach of contract for the purchase of land. Defendant entered into a contract for the purchase of farmland from the Plaintiff at a cost of $4.50/acre. Plaintiff alleged Defendant backed out of the deal and breached the contract. The first reported medical malpractice case in the state of Minnesota involved Charlotte Farrish’s stepfather. He was a physician in Sherburne, MN. In 1915, Dr. Robert C. Farrish was sued in connection with an alleged misdiagnosis of a medical condition in failing to advise the parents of the nature of the ailment and the need for surgical intervention. February 19, 1963: USSR informs JFK it is withdrawing troops from Cuba. February 20, 1963: Willie Mays signes a record $100,000/year contract with the San Francisco Giants. February 27, 1963: Mickie Mantle signs a $100,000/year baseball contract with the New York Yankees. 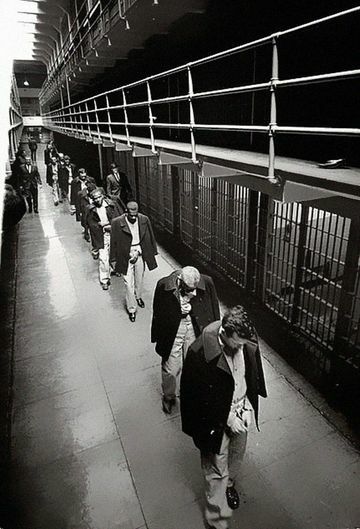 March 21, 1963: Alcatraz prison in San Francisco is closed. May 12, 1963: Bob Dylan walks out of Ed Sullivan Show. 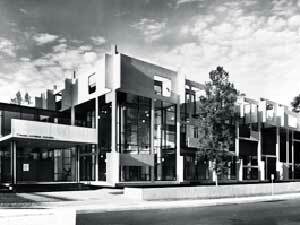 May of 1963: Guthrie Theatre opens its doors next to the Walker Art Center, Minneapolis. August 28, 1963: Martin Luther King Jr. delivers his “I have a Dream” speech addressing the civil rights march at Lincoln Memorial, Washington, DC. September 2, 1963: Alabama Governor George Wallace prevents integration of the Tuskegee High School. September 2, 1963: CBS and NBC expands its network news from 15 minutes to 30 minutes. September 7, 1963: Pro Football Hall of Fame is dedicated in Canton, Ohio. October 10, 1963: Premier of “From Russia with Love,” the second James Bond film, based on novel by Ian Flemming, and starring Sean Connery. 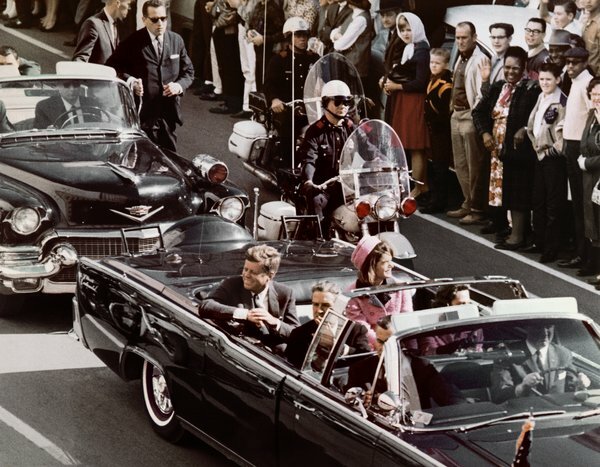 November 22, 1963: American President John F. Kennedy is assassinated by Lee Harvey Oswald in Dallas, TX. *CORRECTION–Previous edition and print ad indicated Justice Sheran was appointed in 1963 by Governor Wendell Anderson. He was appointed in 1963 by Governor Elmer L. Andersen.